Are you an angler? Do you eat, sleep, breathe and drink fishing? 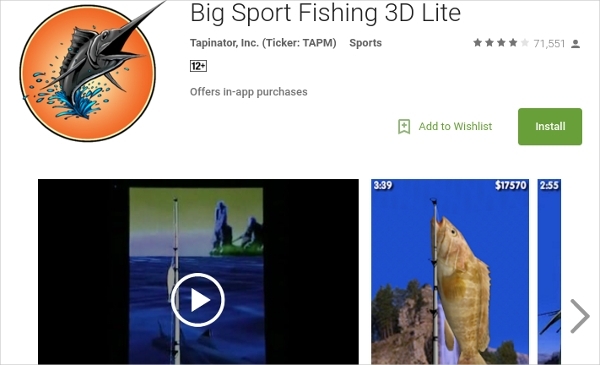 Well, today we have a list of fishing games for Android gadgets that are just what all the fishing fanatics need. Now you no longer need to worry about the position of the tide, you can fish from the comfort of your very own living room. 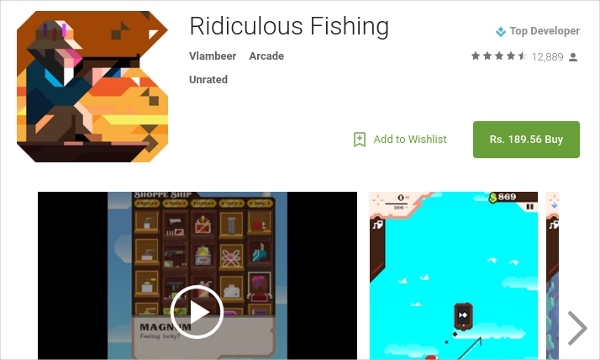 Ridiculous Fishing is a three phase fishing game that is an absolute must have for fishing freaks. Big Sport Fishing is an immensely popular and extremely addictive and fun fishing game. 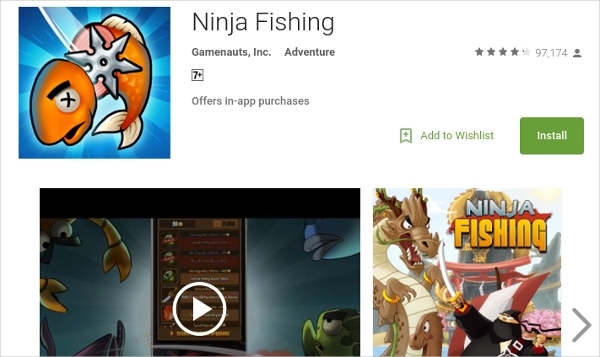 Ninja Fishing is another highly addictive and tremendously popular fishing game that’s created by Gamenaut. Available for Android as well as iOS gadgets. Gone Fishing is a fabulous and lifelike fishing game that is an absolute must have for anglers. Allows the player to upload details of his catches to social media platforms. 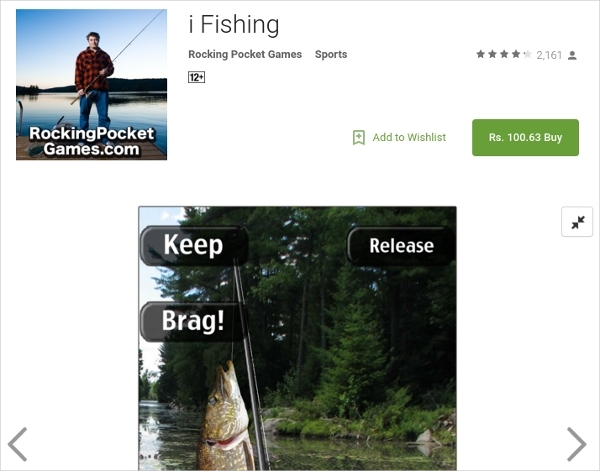 i Fishing is another fun and addictive fishing game for Android users. 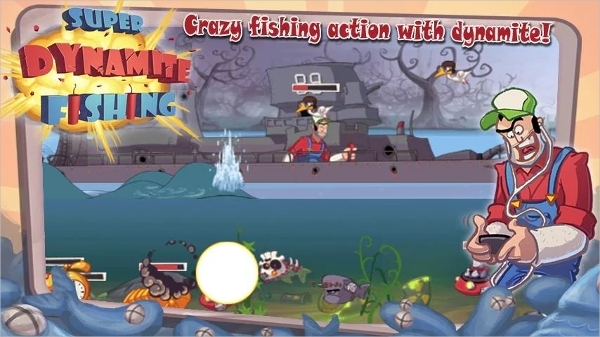 Super Dynamite Fishing is an awesome fishing game with a unique and fun twist. 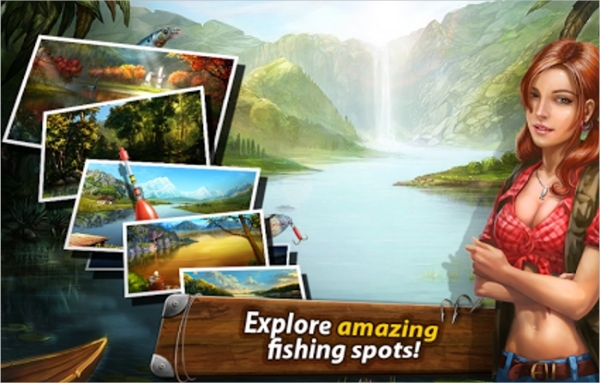 Fishing Kings is a fabulous and lifelike fishing game that is a must have for all anglers. Now you can catch all those barramundi, red snappers, trouts and other fish without stepping out of your home. Choose from a wide range of fishing rods and lures to fish with. The lifelike graphics of some of these games will give you a realistic fishing experience. Just download any of the above mentioned games and fish away!